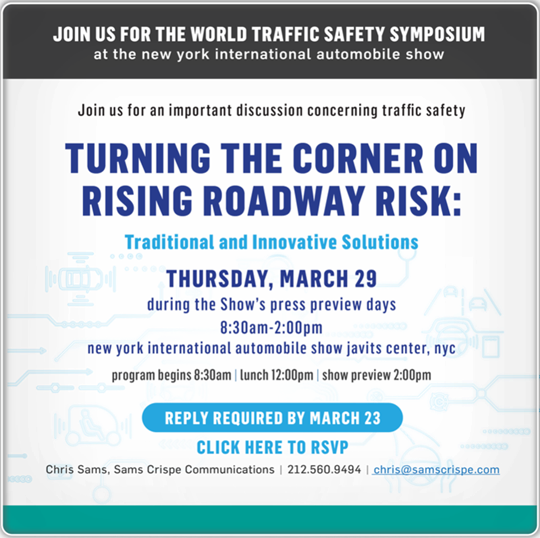 Press release; March 22, 2018, Lakeville, Ct.
Bob Green, director of Survive the Drive, driver safety advocacy program and Larry DuLude, board representative, will attend the World Traffic Safety Symposium during the Javitts Center – New York Auto Show on March 29th. We have recently experienced public outrage at the many tragedies from deranged individuals’ use of lethal weapons and concerns for ways to deal with it. 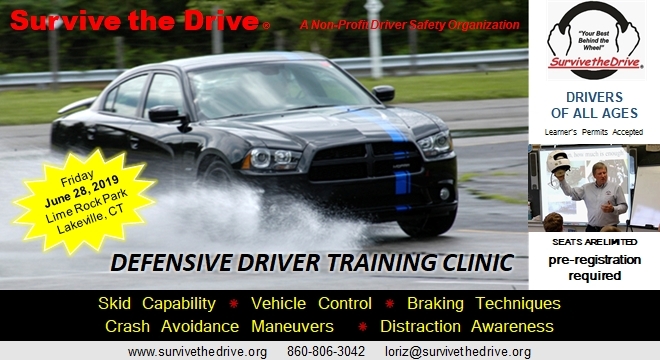 We also invite commensurate public concern over the scale of and our personal safety on car crash causes and prevention. 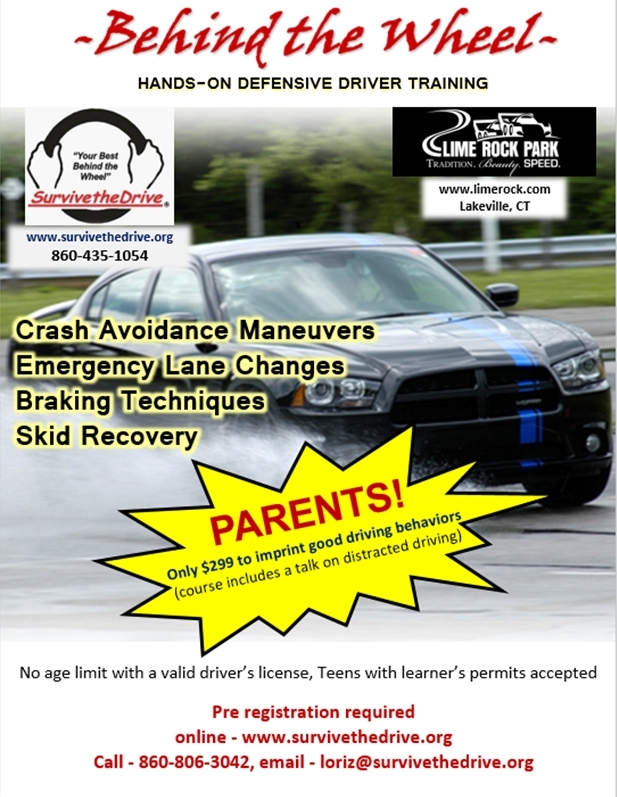 Although unintentional, non-aggressive and inadvertent , car crashes are tragic. The recent Uber autonomous car crash will surely be a subject of this year’s conference proceedings.